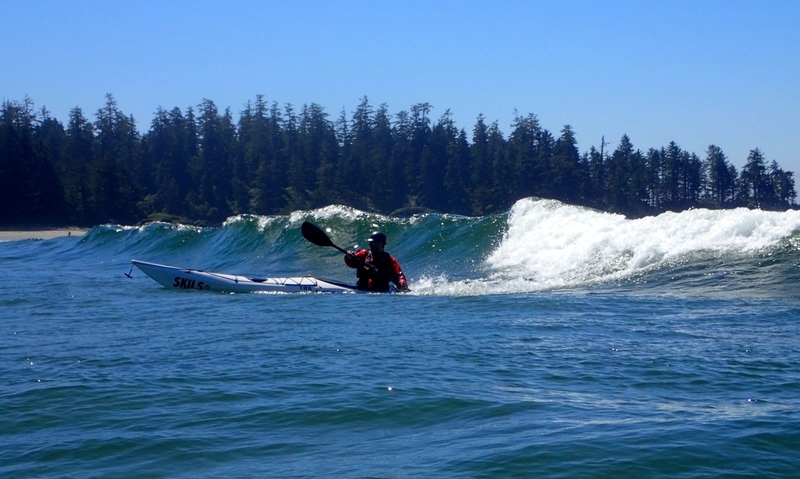 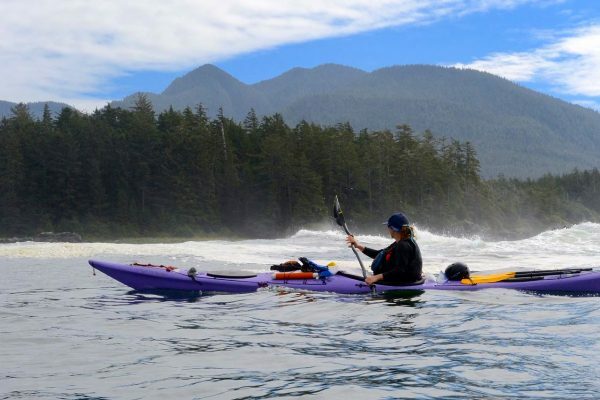 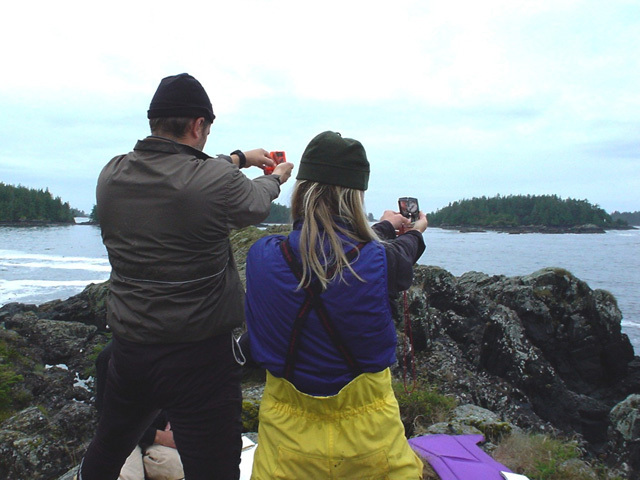 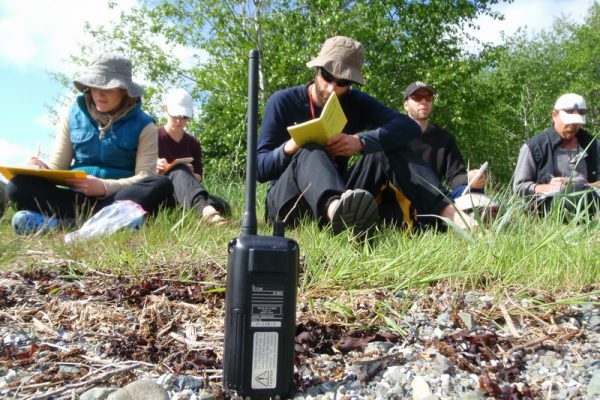 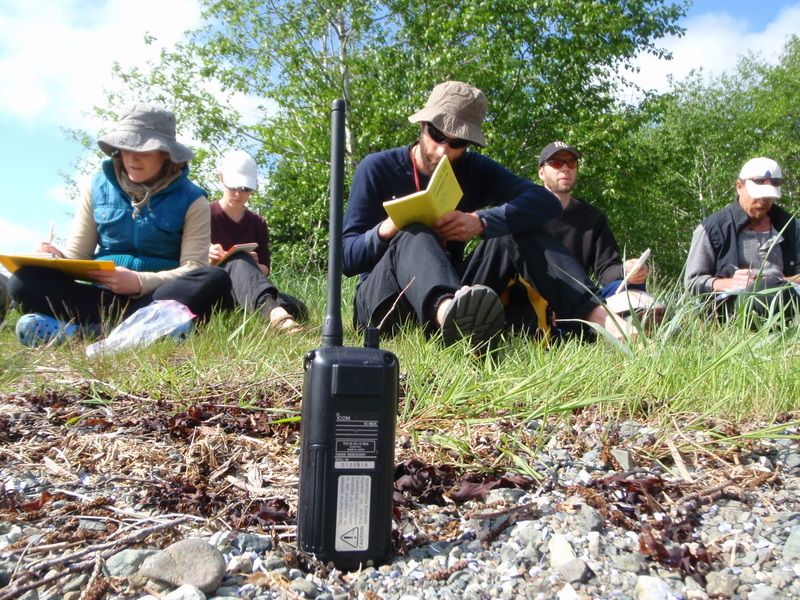 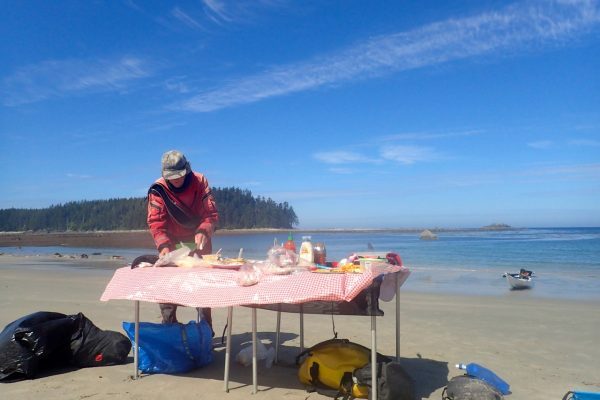 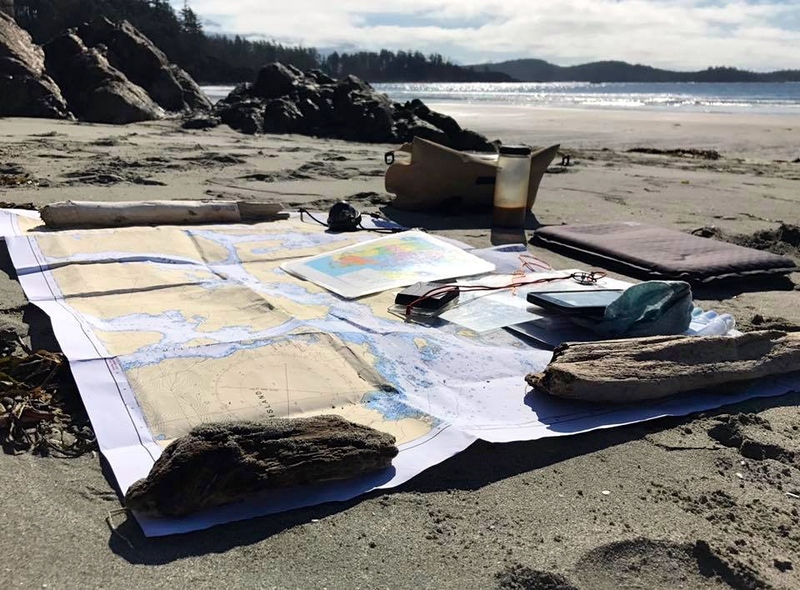 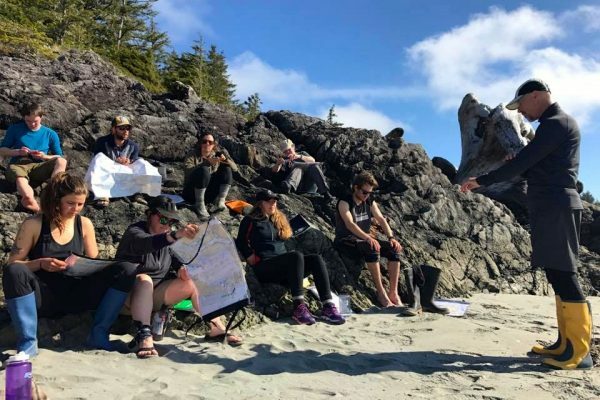 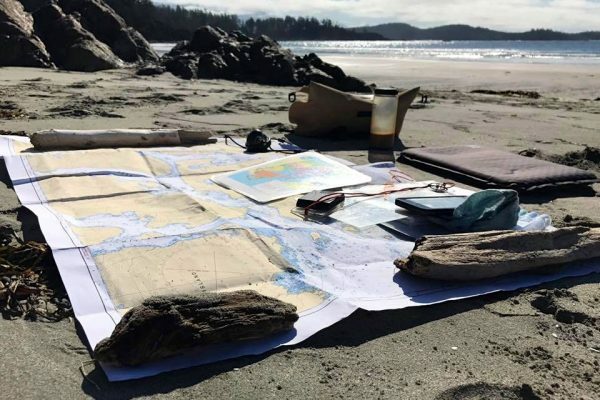 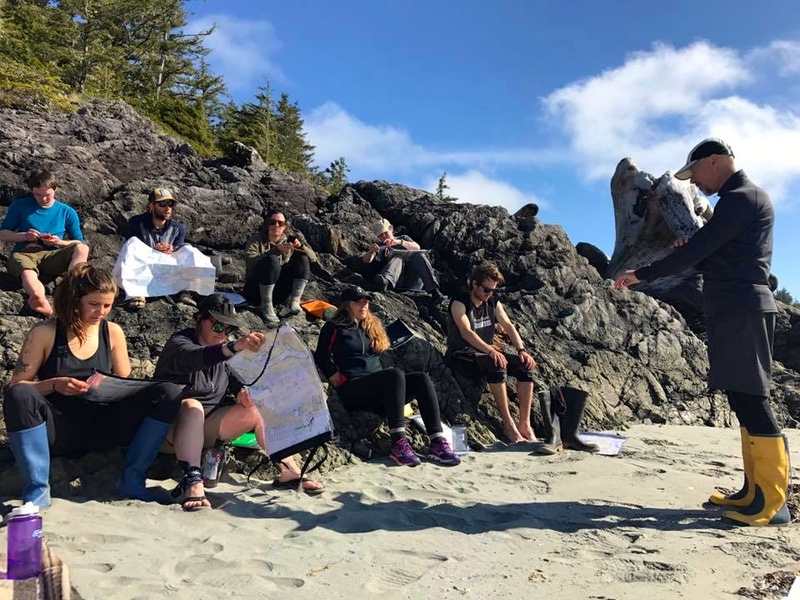 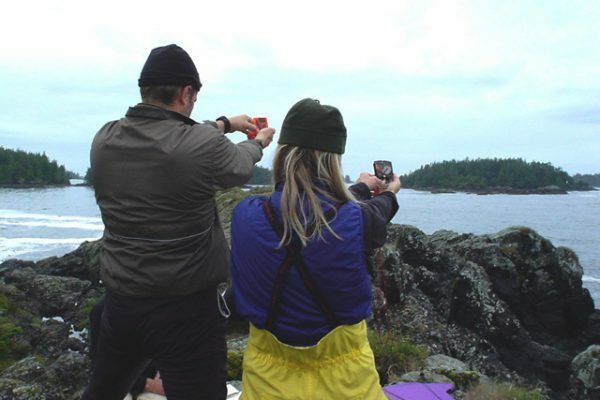 This 5-day course is designed for motivated certified Day Guides seeking to become certified Assistant Guides/Level 2 Guides with the Sea Kayak Guides Alliance of BC. 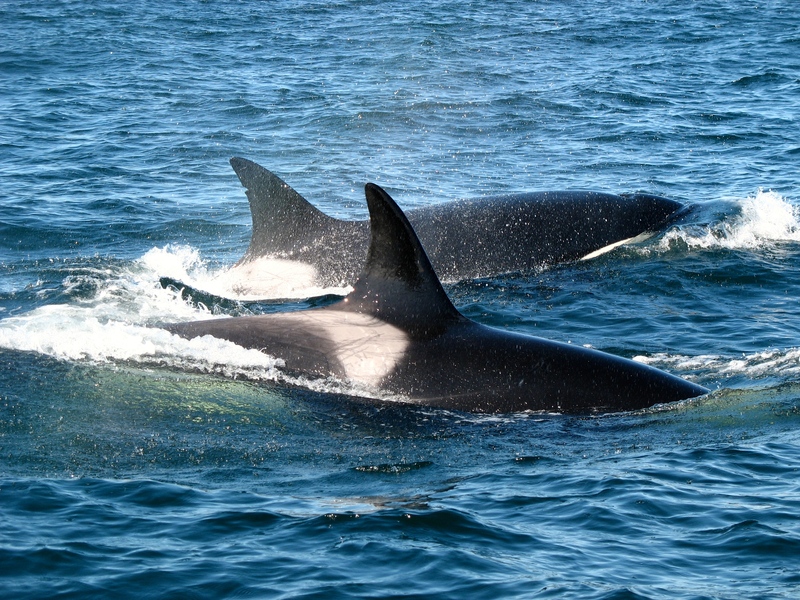 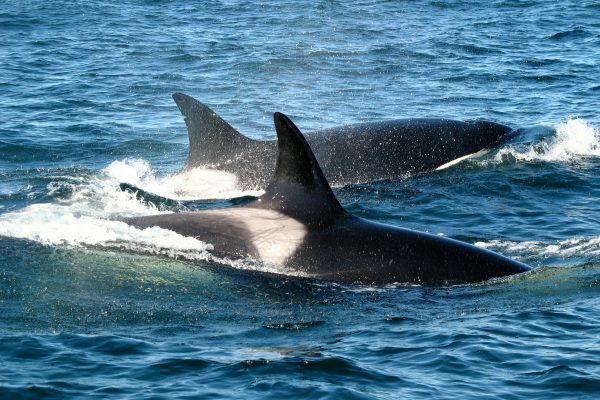 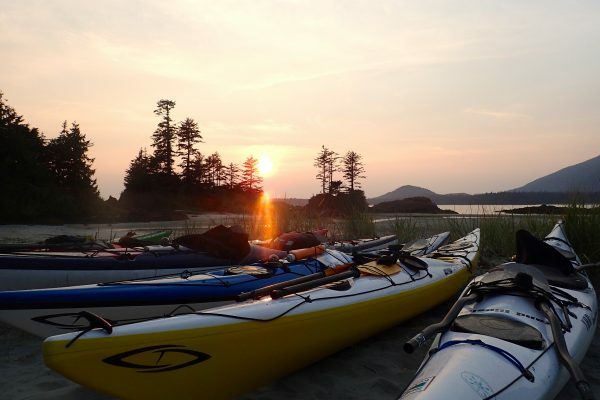 The Assistant Overnight Guide Upgrade is accredited by the Sea Kayak Guides Alliance of BC (SKGABC) and includes an Assistant Overnight Guide exam. 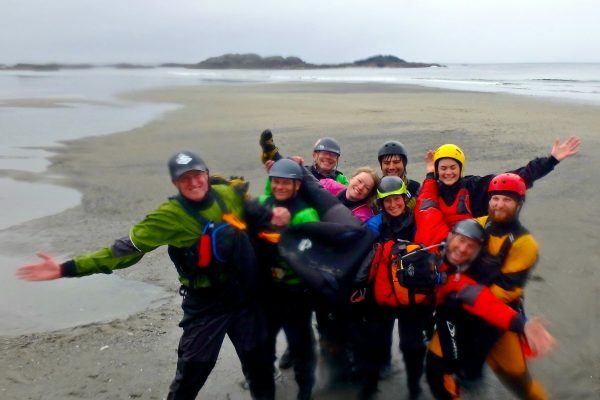 It is specifically designed for individuals who have completed the SKGABC Level 1 Guide Course. 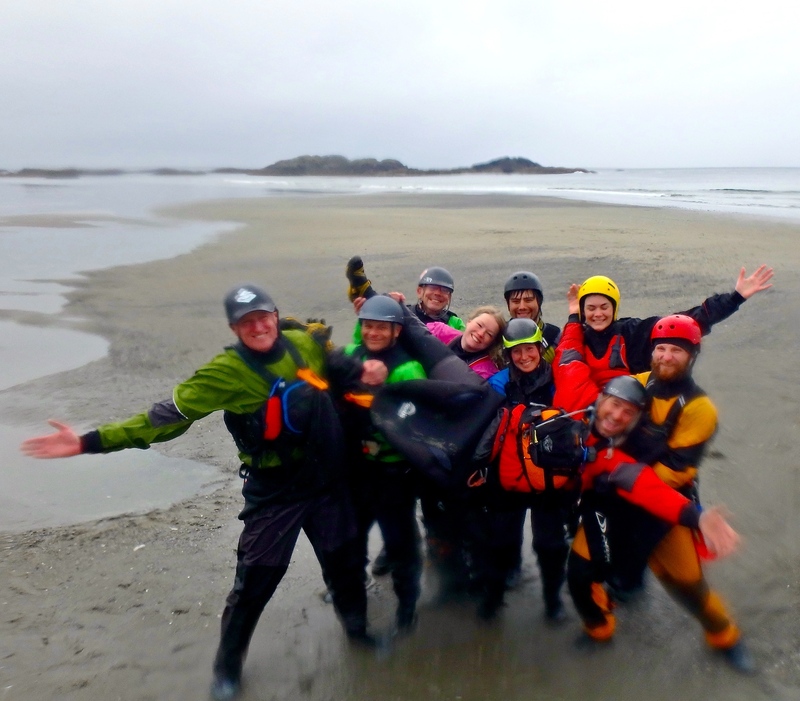 Successful candidates will be awarded Assistant Overnight Guide and Paddle Canada Level 2 certification. 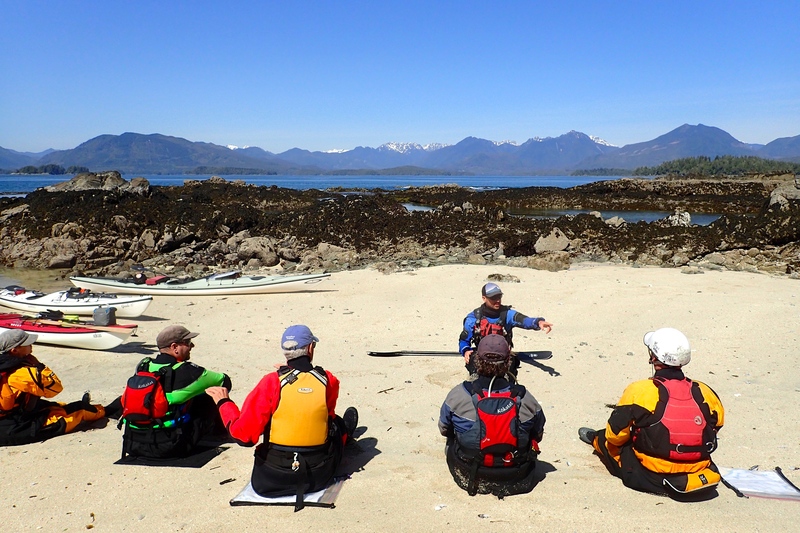 Both JF and Chris were very knowledgeable in all aspects of the course.